Denny Strecker has been teaching children for over 25 years how to improve their self-confidence in his martial arts school. He has helped hundreds of children over the years and now he has taken some of his best kept "secrets" and made them available to all parents in this easy to implement book. 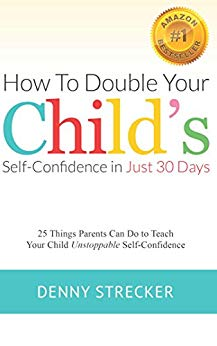 Learn simple yet effective ways to give your child unstoppable confidence so they can lead a happy and healthy life.